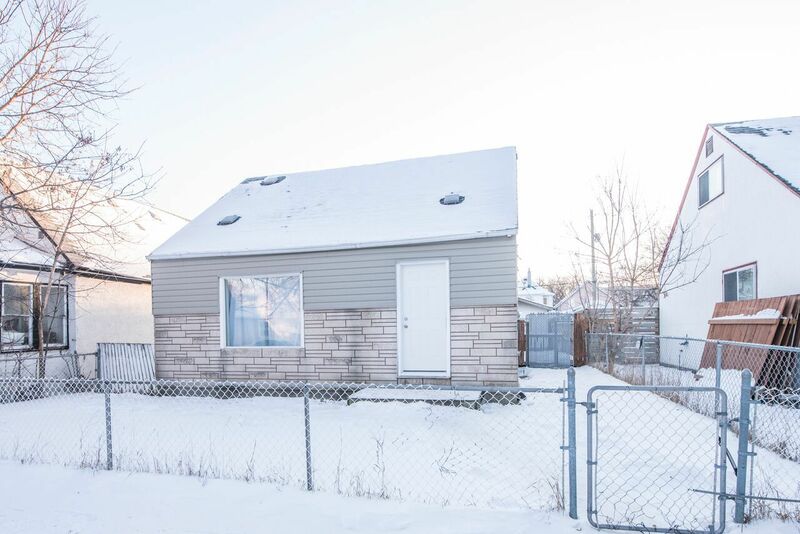 Perfect starter home or rental property situated on a quiet block in Weston. 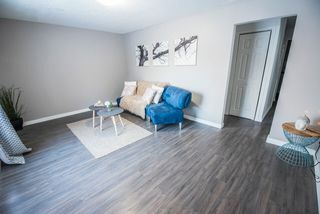 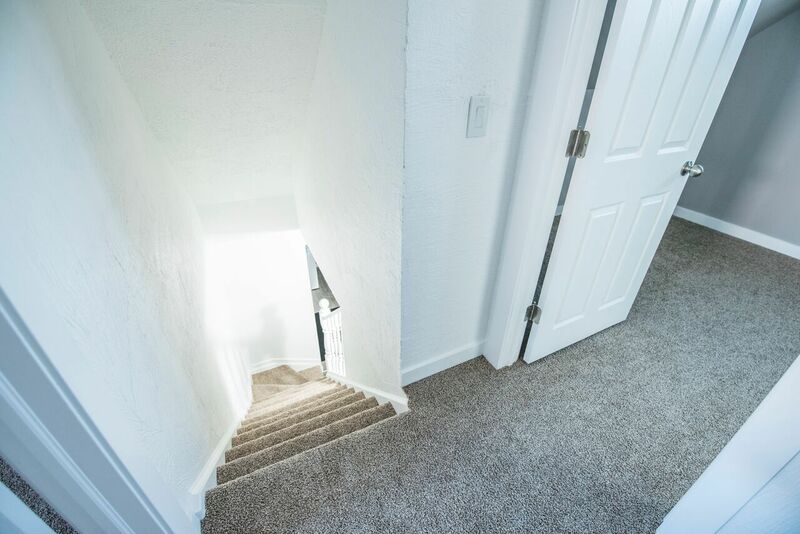 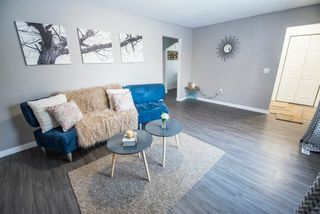 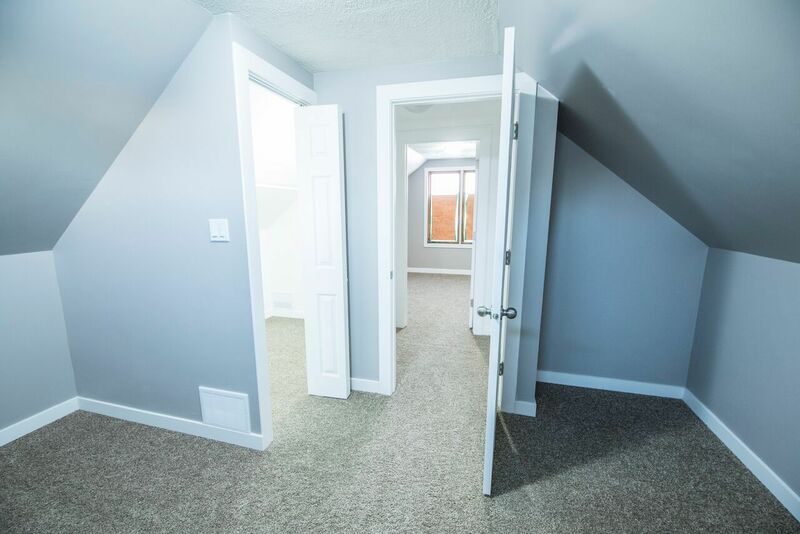 The main floor features a large bright living room with laminate flooring, all new paint throughout. 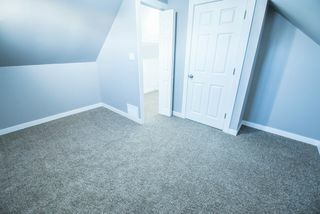 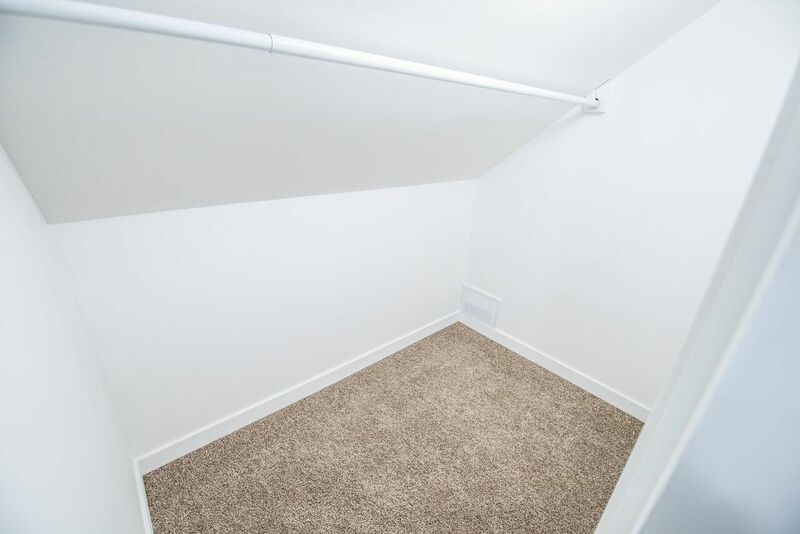 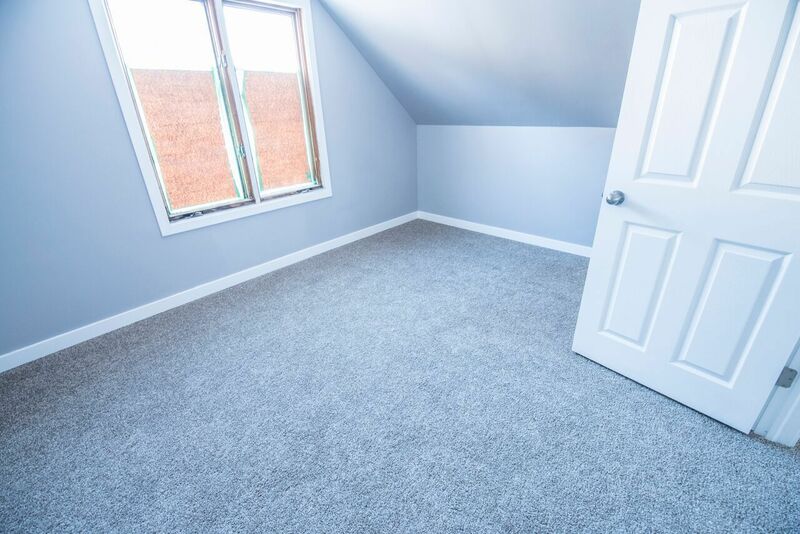 Generous sized master bedroom on the main floor with all new paint and carpet throughout. 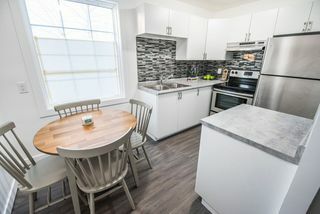 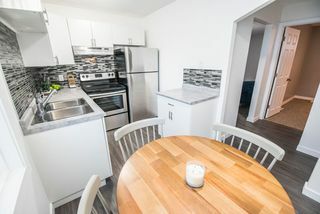 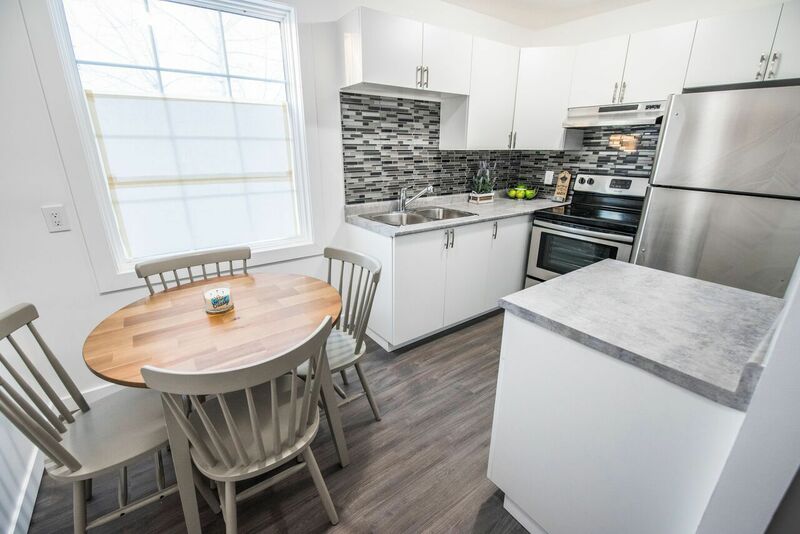 Nice eat in kitchen with plenty of natural light, new kitchen cabinets, back splash, and new stainless steel fridge and stove. Main floor laundry has new washer and dryer included with the home. Upstairs consists 2 generous sized bedrooms. 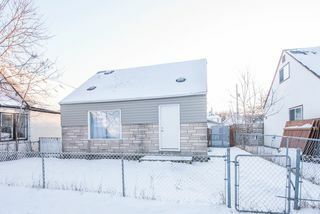 The backyard features a large deck, an over sized single garage, and room to park potentially 2-3 vehicles. 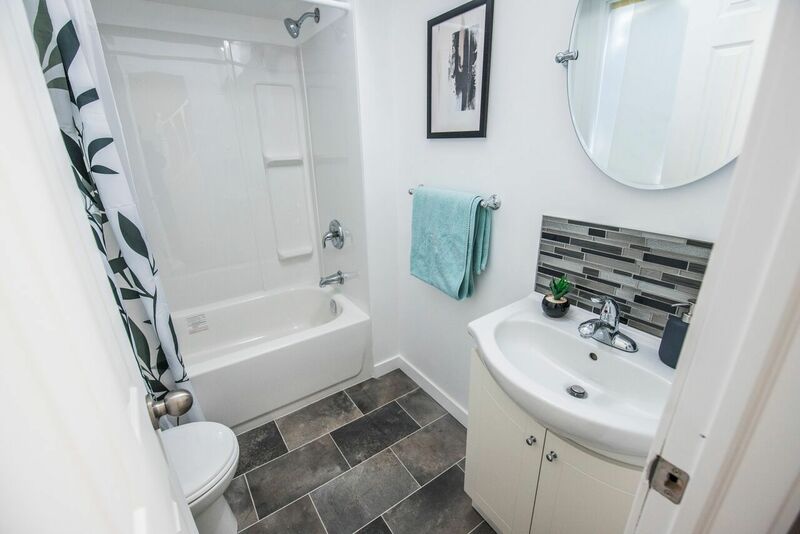 Upgrades include: hot water tank, windows, paint, flooring,s shingles, bathroom, kitchen, newer shingles, garage door with remotes. 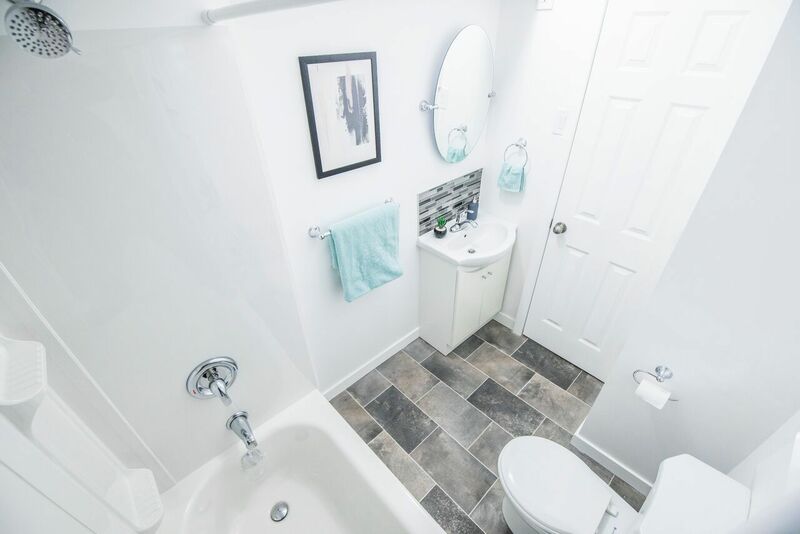 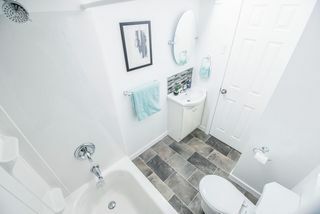 Close to all levels of school, public transit, shopping and other amenities.